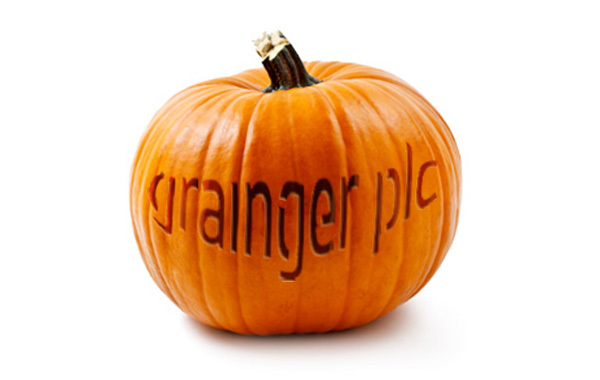 Grainger are before the High Court on October 31st - Halloween. The hearing is to decide if a Judicial Review is appropriate. There are three outcomes. (1) Grainger are successful and a full Judicial Review hearing is convened sometime in the coming months. (2) Grainger’s case is dismissed – and they have the right to apply to the Court of Appeal. Or (3) Grainger’s case is dismissed ‘totally without merit’ and it’s game over for them. Should we be frightened this Halloween? Grainger have to prove that the Appeal Inspector erred in law. To date they have done little more than re-run the merits of their case. There’s good reason to hope that for Grainger this Halloween will bring a trick. And for us a treat. We do not yet have a time for the hearing - and may not until the day before. The time will be published here: https://www.justice.gov.uk/courts/court-lists/list-cause-rcj. Click on the Administrative Court London link. This entry was posted in Uncategorised on 26th October 2017 by Mind the Green Gap.